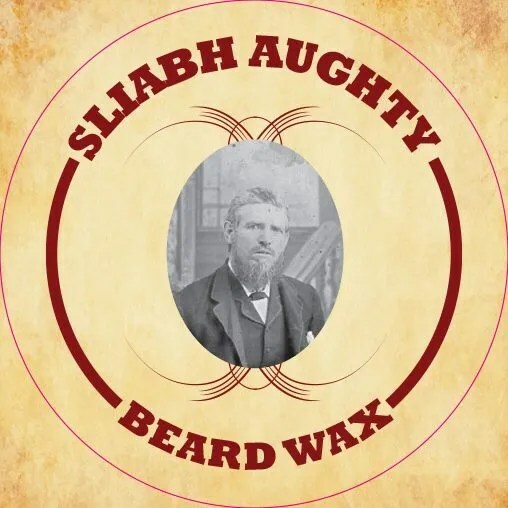 Our Beard wax comes in 30ml tin which cost €7 It can be used as a balm for the beard and as an aftershave to help sooth skin irritation. Can tame the wildest of beards. Also a great moisturizer!